Sometimes the oddest couples make for the most interesting dinner party hosts, which is why Martha Stewart and Snoop Dogg’s upcoming TV show sounds pretty freakin’ amazing. Per Variety, the idea behind the tentatively titled Martha & Snoop’s Dinner Party unscripted series will be exactly how it sounds: The lifestyle guru and the rapper will team up to host celebrity dinner parties that we are absolutely cool enough to attend IRL, but are nowhere near famous enough to be invited to. We’ve already set the scene for Stewart and Snoop’s dinner hosting experience in our minds and it’s filled with decadent meals, elegant décor and, of course, plenty of obligatory weed references. That’s a bit different from how Stewart and Snoop have described their joint TV venture, but we have a feeling we won’t be far off the mark. “Roll together”?! We told you guys! The marijuana jokes will practically write themselves. 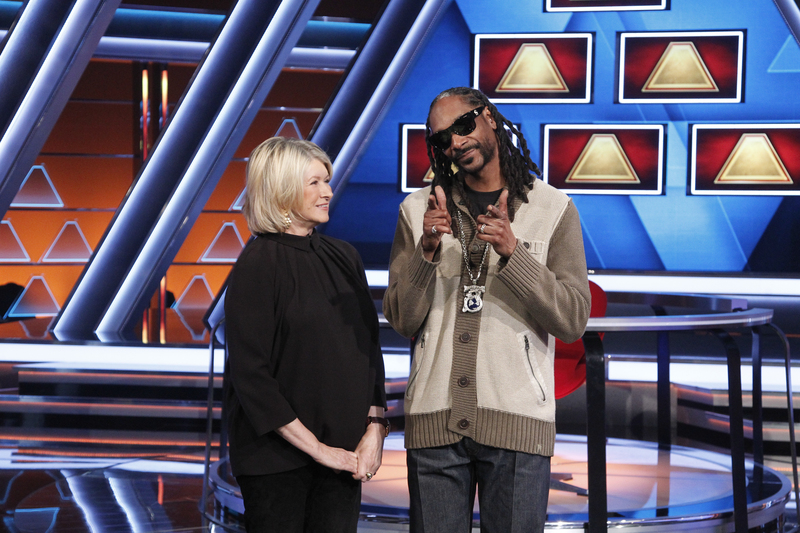 Martha & Snoop’s Dinner Party is set to premiere premiere this fall on VH1.